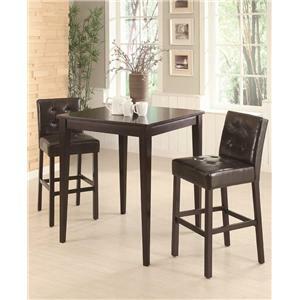 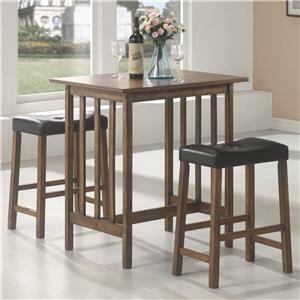 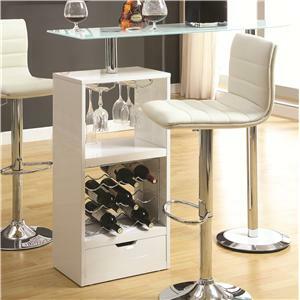 This pub table is an excellent addition to your kitchen, dining room, or bar. 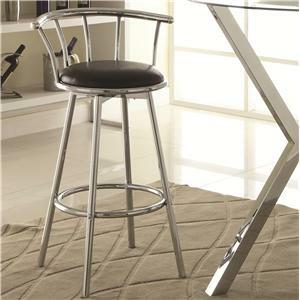 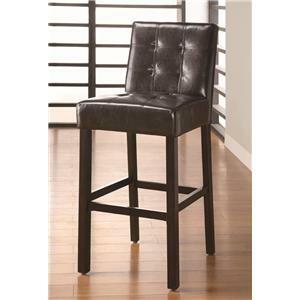 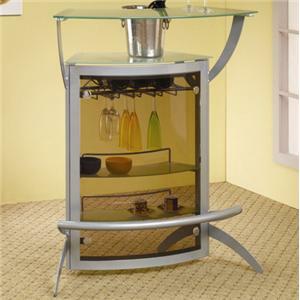 This piece features a bright chrome-colored finish, a round glass top, and a tall X-shaped base. 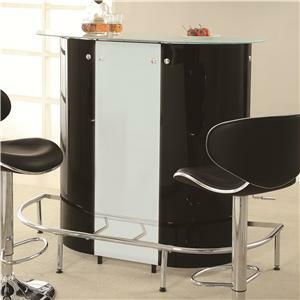 For a sleek bar or dining experience, look no further than this round pub table. 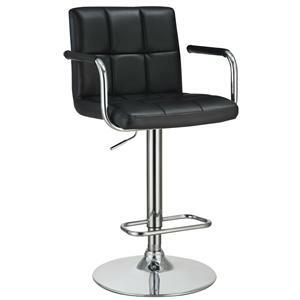 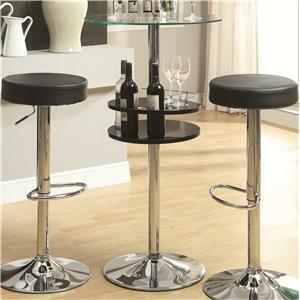 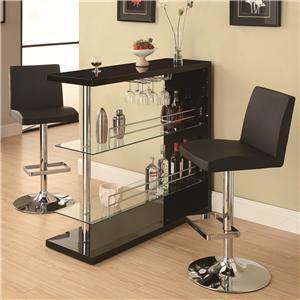 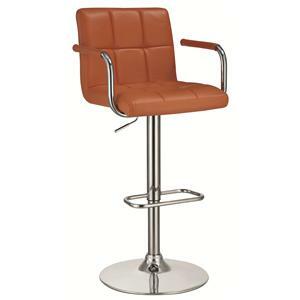 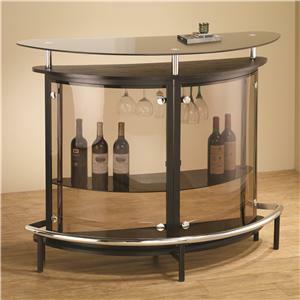 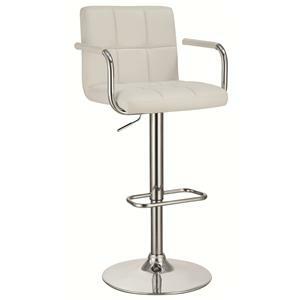 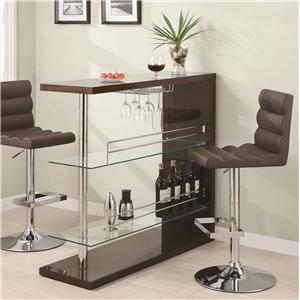 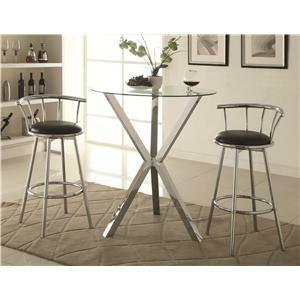 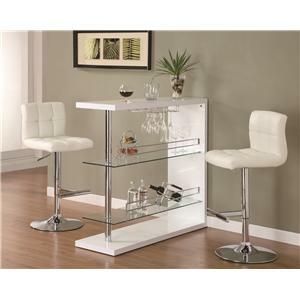 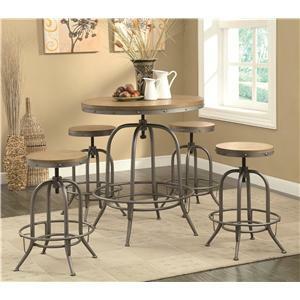 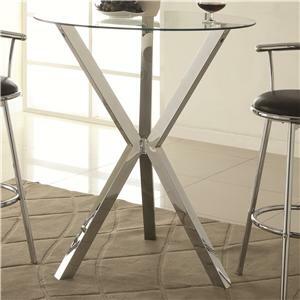 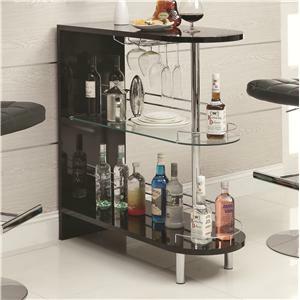 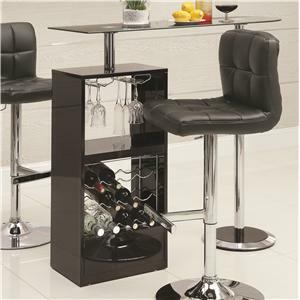 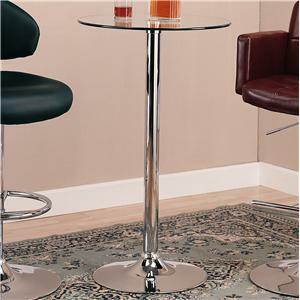 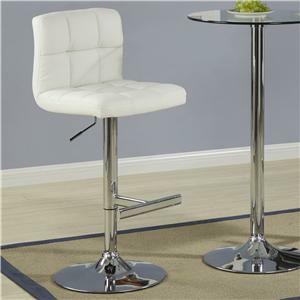 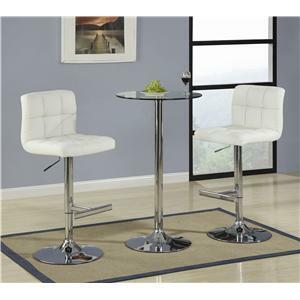 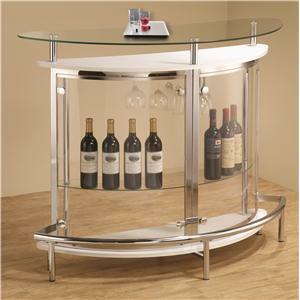 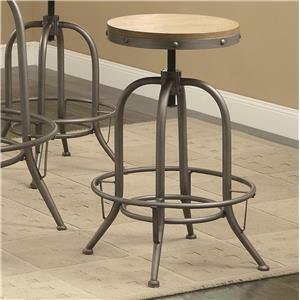 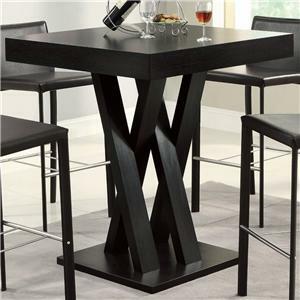 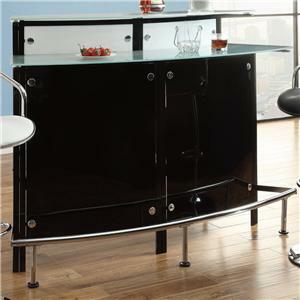 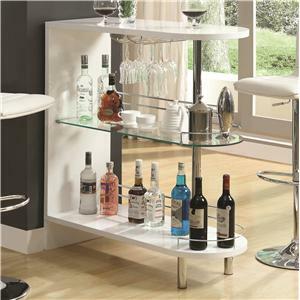 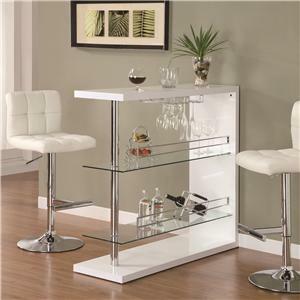 The Bar Units and Bar Tables Round Pub Table with Glass Top and X-Shaped Chrome-Colored Base by Coaster is available in the area from FMG - Local Home Furnishing. 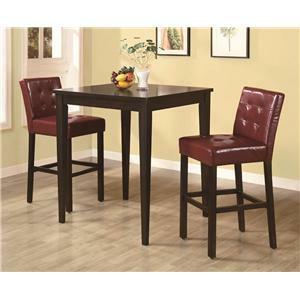 100186B2 Pub Table Box 2 1 0" 0" 0"
100186B1 Pub Table Box 1 1 0" 0" 0"